FNSS unveiled its prototype of the Modern Medium Weight Class Tank (Kaplan-MT) for the first time at the IDEF ‘17 Fair in Istanbul. The prototype is ready to run all tests with its sub-systems which are being developed in partnership with PT Pindad, the Indonesian state organization, within the scope of Indonesian Land Forces. On the second day of the fair FNSS hosted an official ceremony; attendees included the Undersecretary of Defense, Prof. Ismail Demir and Ambassador Wardana of the Republic of Indonesia, FNSS-CEO & General Manager Mr. Nail Kurt, as well as many other guests. The Indonesian Defense Ministry, Director of Technology and Defense Industry, Dr. Sutrimo Sumarlan, took the stage with his speech praising the mutual success of their cooperation. 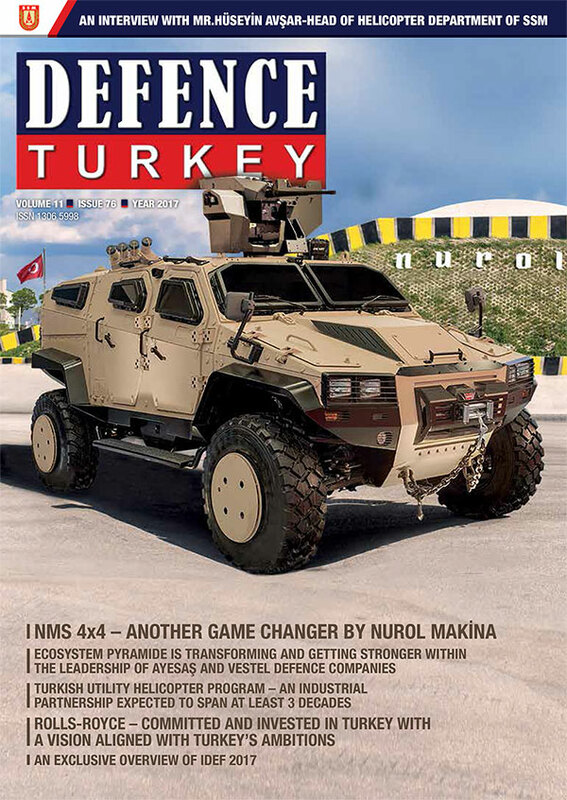 “On behalf of the Indonesian government, through the ministry of defense we appreciate the successful prototype of the medium weight tank that runs today, I think that it is a success and a wonderful story of cooperation among the defense industries between both countries, Turkey and Indonesia. The Medium Tank (MT) cooperation started in the year 2015 and we hope to to see its completion this year in 2017. 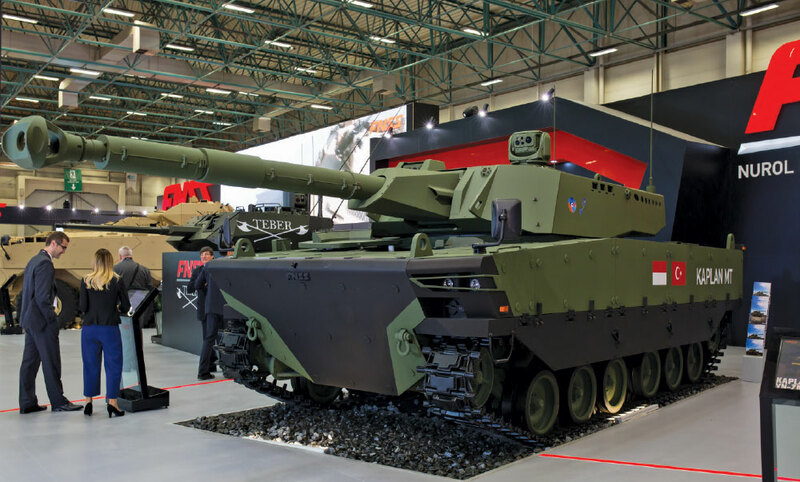 Turkey and Indonesia, FNSS PT Pindad, will work together to profile new technology especially for the Medium Tank. Both countries, Indonesia and Turkey, expect that this tank will not just be for the two countries, we can sell it to other countries in addition to fullfilling the requirements of the Indonesian defense force and also in the future we can create a market for Indonesia and maybe for the Middle East, Central Asia and parts of Europe. We convey our deepest thanks on behalf of the Indonesian government to the Turkish government, for working closely with Indonesia to be successful with the Medium Tank. 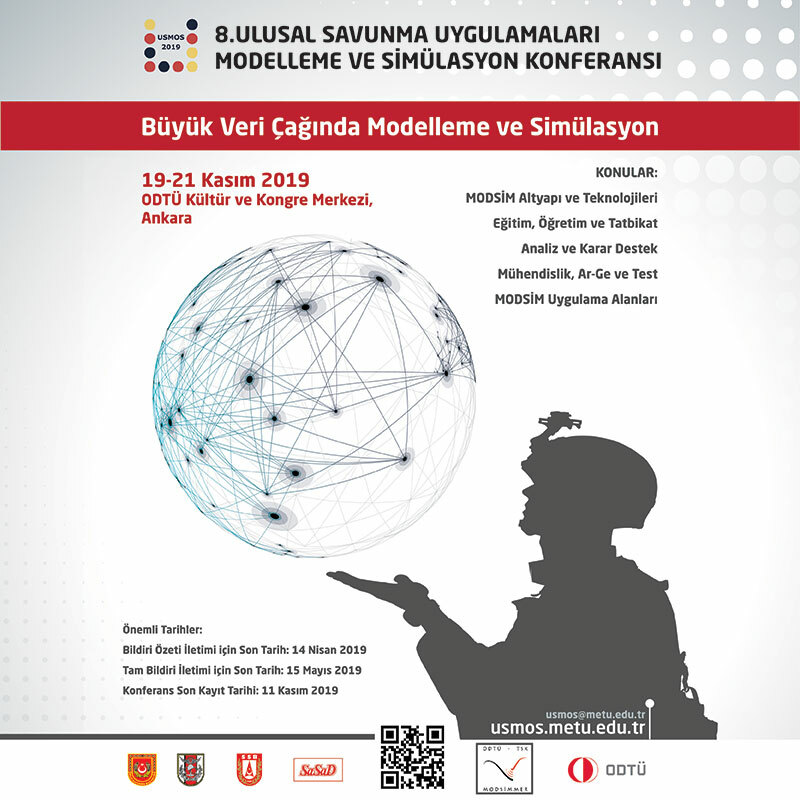 Undersecretary of Defense Industry, Prof. İsmail Demir presented the final speech at the ceremony, welcoming guests, attendees and company representatives. “Today it is a great pleasure for me to be present at this event because it was one of the first projects that SSM has supported as international cooperation and with government support. As our policy, we have always supported our companies’ export activities. The tank development project is a government to government program between SSM and the Indonesian Ministry of Defense, a part of a defense cooperation agreement between two brother countries. It was one of the first models that we have applied. FNSS from Turkey and PT Pindad from Indonesia were assigned to execute the program.The scope of the program is to jointly develop a medium weight tank with the 105mm gun and produce one prototype in Turkey with the participation of Indonesian engineers from PT Pindad and one prototype in Indonesia by Indonesian partners. The program started with our exhibition during IDEF 2015 in Istanbul. FNSS is exhibiting the first prototype at IDEF 2017 and as agreed with the Indonesian Ministry of Defense the prototype will be running during the Army Day with their parade in Indonesia on October 5th of this year. After the Indonesian army qualifies the vehicle, the vehicle will be ready for serial production. We believe this prototype will serve the needs of the Indonesian army and the Turkish army as well. It will have great potential for export opportunities. I congratulate both companies with this program and would like to emphasize that we are ready to support serial production of this program with maximizing cooperation between the two countries. I think this is a first example of our potential to cooperate in different areas, as Mr. Director General stated, because there are so many areas of cooperation, and I urge our brothers to have a serious look during this exhibition of Turkish products, because we know that our cooperation will enhance our strength, our friendship and brotherhood and it will always be a positive contribution to world peace and security. The Undersecretariat of Defense Industry, Indonesian Delegation and FNSS officials participated in the 2015 IDEF fair and signed an agreement for the Modern Medium Weight Tank Program, which included the Intellectual and Industrial rights for the design, production, integration, certification and certification of two prototype medium weight tanks belonging to Turkey and Indonesia and the production of one Modern Medium Weight Tank. The production process initiated in the last quarter of 2016 after a one year preparation period. The first prototype with the participation of PT Pindad engineers was manufactured at the FNSS facilities in 2017. In this context, the second prototype is planned to be manufactured by PT Pindad in Indonesia, according to the 37 month development phase schedule. The total development phase is expected to cost $ 30 million, and the program responsibility share is 60% FNSS - 40% PT Pindad. Through a joint development process used to manufacture the prototypes, the aim is to eventually execute mass production orders with PT Pindad with a common production model.